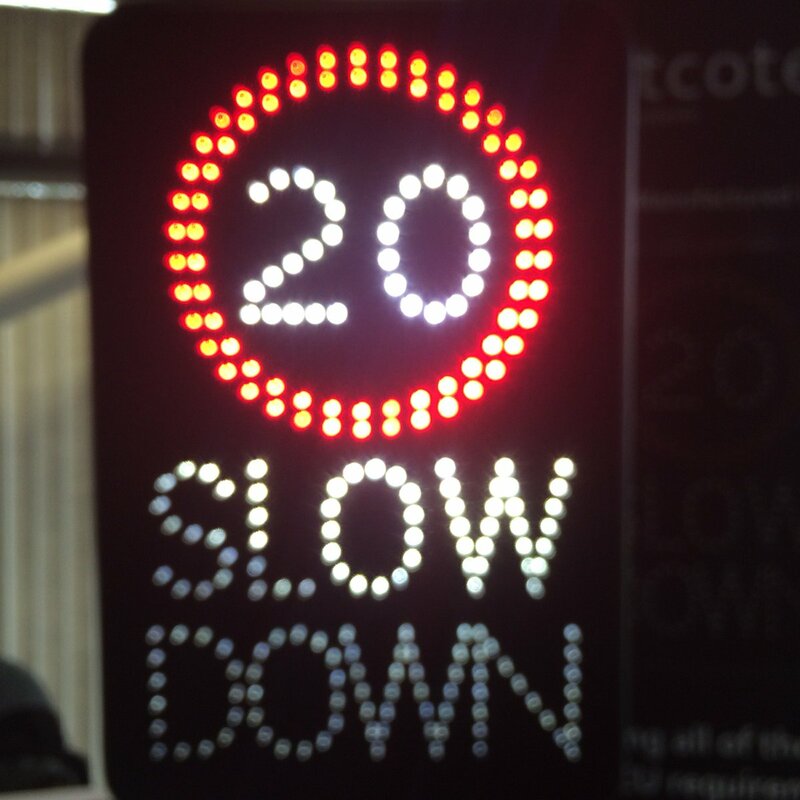 The council is consulting on their 20mph proposals – http://bit.ly/Richmond20mph – and we need to get this through as a first step to better cycling. 20mph will make us fitter and healthier: areas that introduce 20mph see increased levels of physical activity, with more people walking and cycling for some of their journeys. TfL is going to do it anyway! Parts of the South Circular are already under detailed investigation to go 20mph – it would be pretty odd to drive down a 20mph A road, and then expect to do 30mph on a residential road! So we really need your support. Tweet it up – https://twitter.com/search?q=20mph%20richmond&src=typd has some good links. Tell your friends and family on social media, ask your schools to support it, and contact our local 20splenty or drop us a line info@richmondlcc.co.uk if you can give a hand.